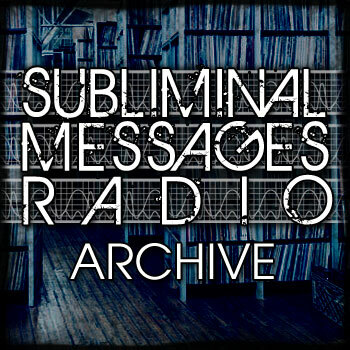 SP’s final Subliminal Messages Radio show on WFCF! Featuring tracks and remixes from Adam Beyer, M.A.N.D.Y., Andain and more in hour one, and some of SP’s influences and favorite tunes in hour two. This entry was posted on January 28, 2013, 7:00 pm and is filed under Show Archives. You can follow any responses to this entry through RSS 2.0. You can leave a response, or trackback from your own site.